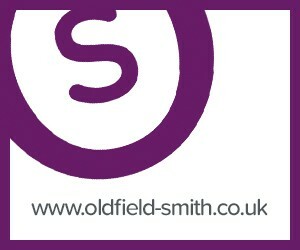 Oldfield Smith & Co specialise in Business Transfer and can successfully realise the full value of your business. 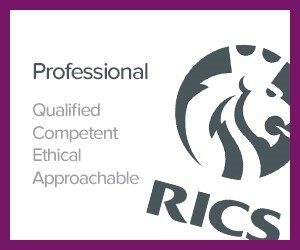 Whatever the reason you are selling, we can help with strategic advice, an honest and realistic assessment of value and professional marketing. Headed by Richard Oldfield, a qualified and experienced business transfer agent, our team will guide you through the process at each step. This will include an assessment of any trading property and a detailed review of the trading accounts. We will discuss the potential of the business with you to identify any opportunities for a purchaser to add value, so that we can highlight these in our marketing. We will also establish any factors which may have adversely affected the profitability in the past, so that due allowance can be made for these and the business is not undervalued. 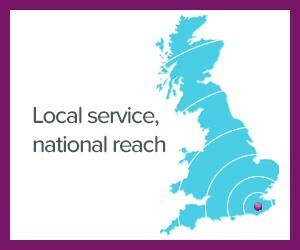 Once we have completed our assessment, we will provide strategic advice on the best way to market your business. This might include options such as retaining the freehold of any property as an investment, division of the assets or highlighting the potential to develop either the buildings or the business. After discussing all of the possibilities with you, we will pro-actively market the business and provide advice and guidance on all offers received. If you have a business to sell, or you are contemplating retirement and looking to plan an exit strategy, contact Richard Oldfield at Oldfield Smith & Co for honest, reliable advice. I think its fair to say, Competition NIL – Oldfield Smith…….game set and match! It has been a pleasure doing business and a very quick introduction to your new company. I wish you continuing success and may all your lettings be as swift!